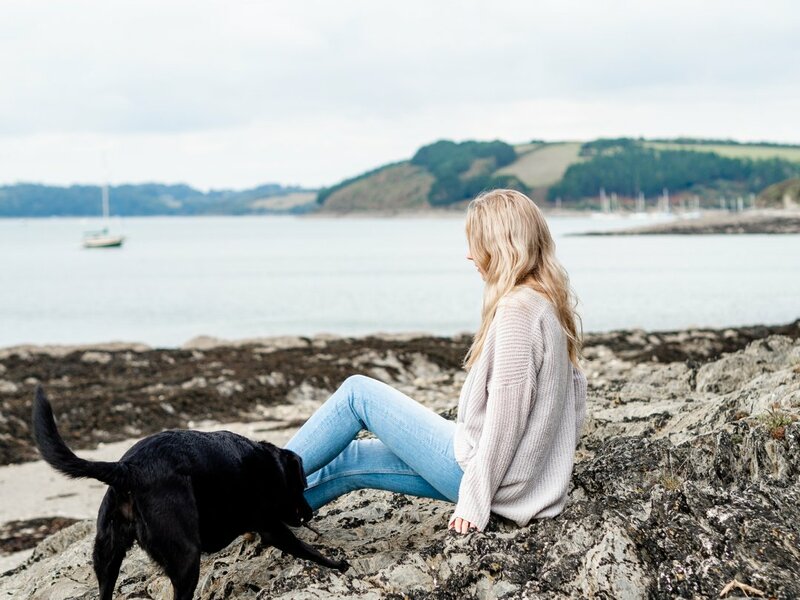 I’ve been wanting to head over to St. Mawes for a day trip for AGES! 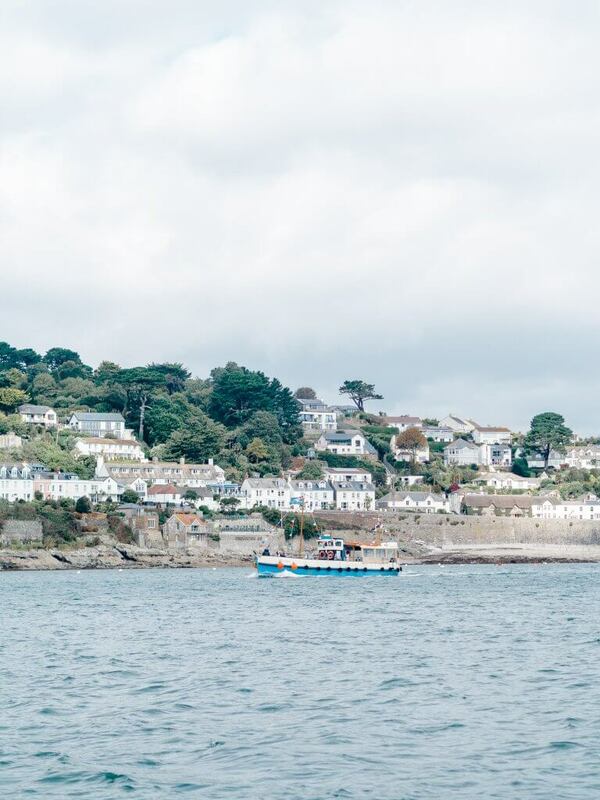 I think I’ve only ever been on the boat from Falmouth to St. Mawes once before, and I can barely remember it. 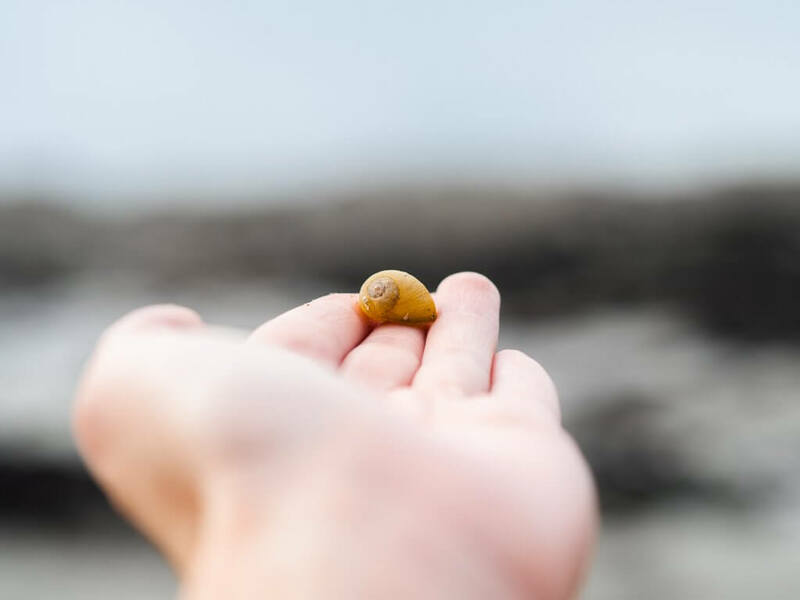 I remember parts of the little town and very specific things like throwing flat stones into the sea and buying a small tortoise made of sea shells from a gift shop, but that’s it. It’s silly because I’m always in Falmouth, and the ferry boat that leaves from town only takes 15 minutes to get to St. Mawes harbour. St. Mawes is a small town right at the foot of the Roseland peninsula in Cornwall. 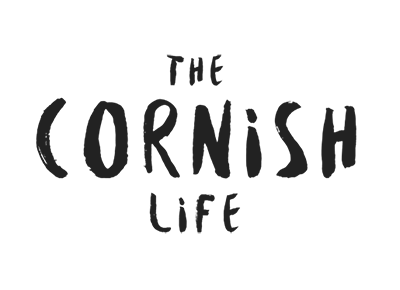 It is accessible by road, and you can either drive there from Truro by following the road up to Tresillian and all the way down the other side of the peninsula (around a 50 minute drive I imagine, although I’ve never done it! 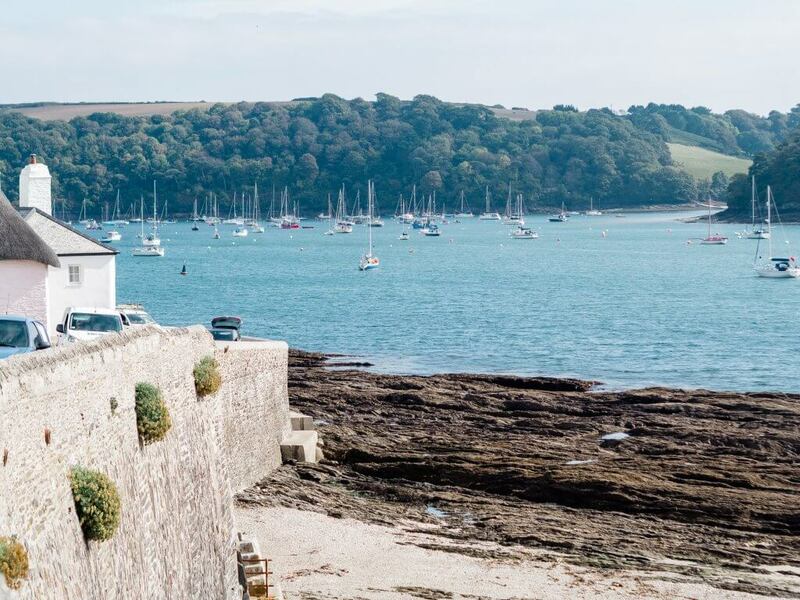 ), or drive onto the ferry from Trelissick that cuts across onto the peninsula, and takes 30 minutes to St.Mawes instead. 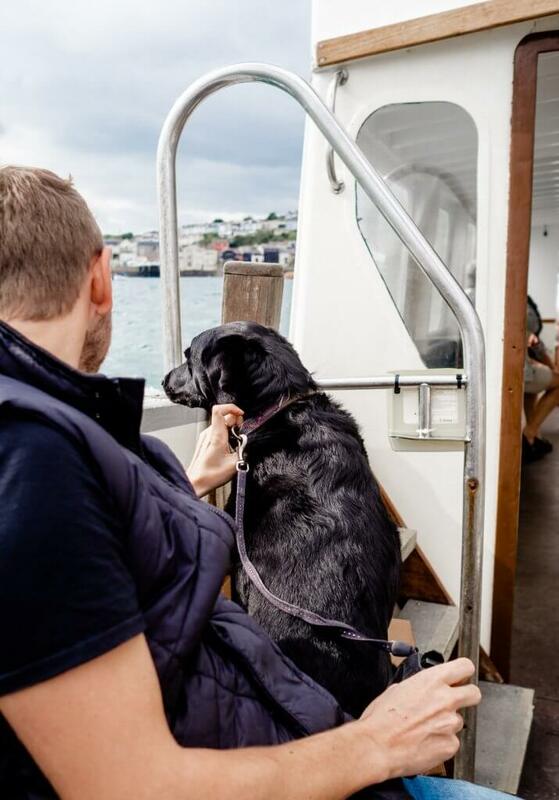 … OR the much more fun way is to hop on the water taxi/ferry boat from either the Price of Wales pier or the Custom House Quay pier in Falmouth. It leaves from each pier every hour in Autumn, and it runs 364 days a year! It cost us £10 each for an adult return ticket. 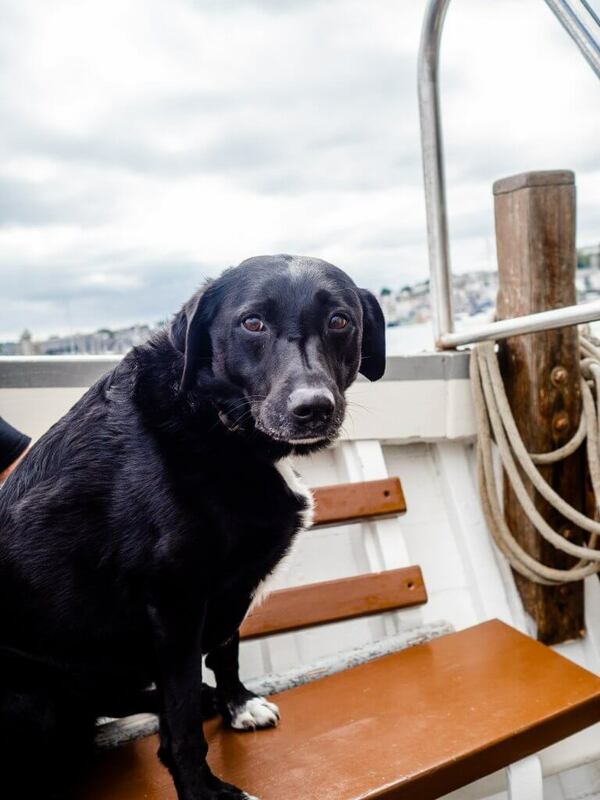 The boats are dog friendly too, so you’re welcome to bring your pooch (or pooches) along too. We brought Pepper and Maizy with us, and it was quite fun to see their reactions to being a boat (Pepper’s first time I believe!). 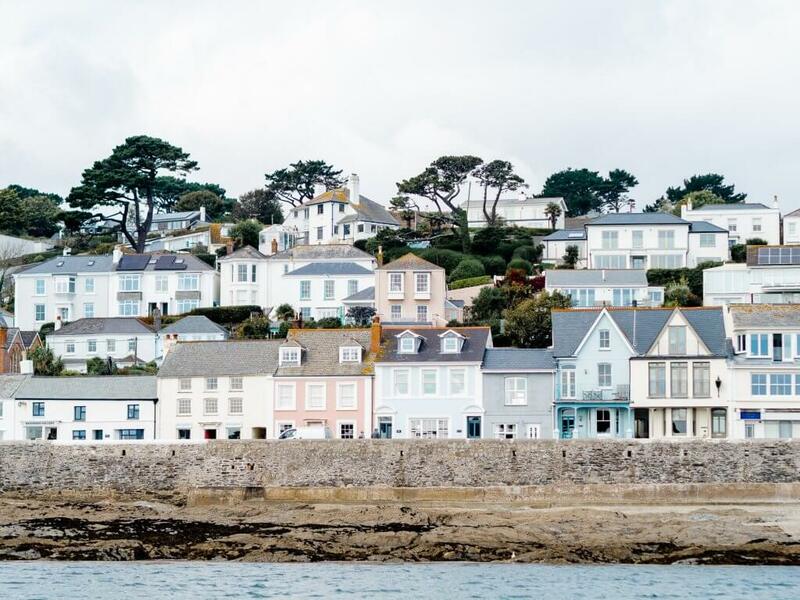 We approached St. Mawes and I started to remember bits about the town from looking out at all the sea front houses. 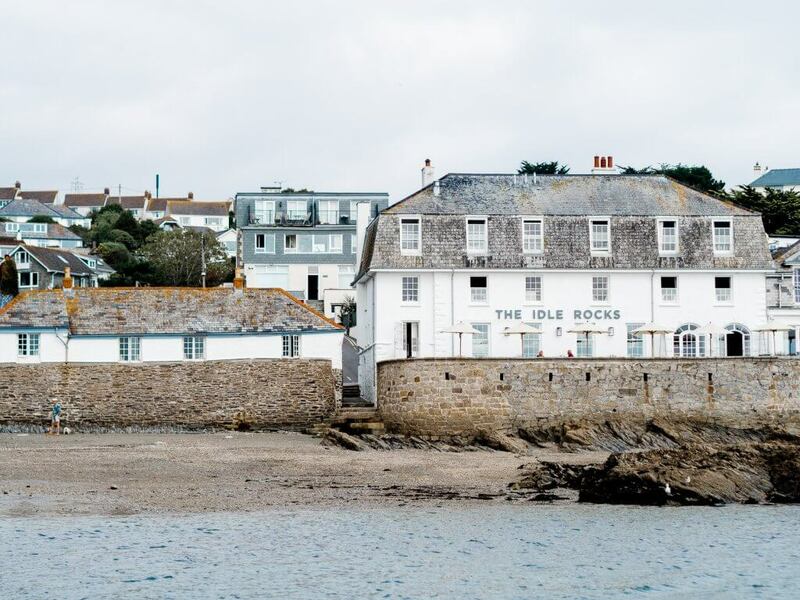 There are a couple of pebble beaches along the shore, and several cafes and pubs to choose from too. There is also the famous Tresanton hotel run by Alex Polizzi! It was a beautiful sunny September afternoon, so we really wanted to sit outside on the beach with the dogs to eat lunch. 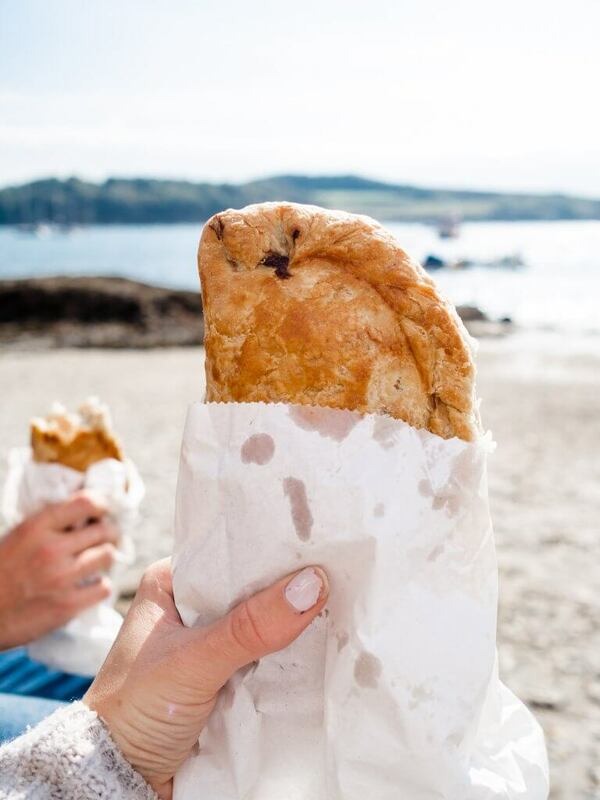 Once we got off the ferry on the pier, we couldn’t help but pick up a couple of pasties from St. Mawes Bakery. We know a few people who have raved about these, so we knew we needed to try them. 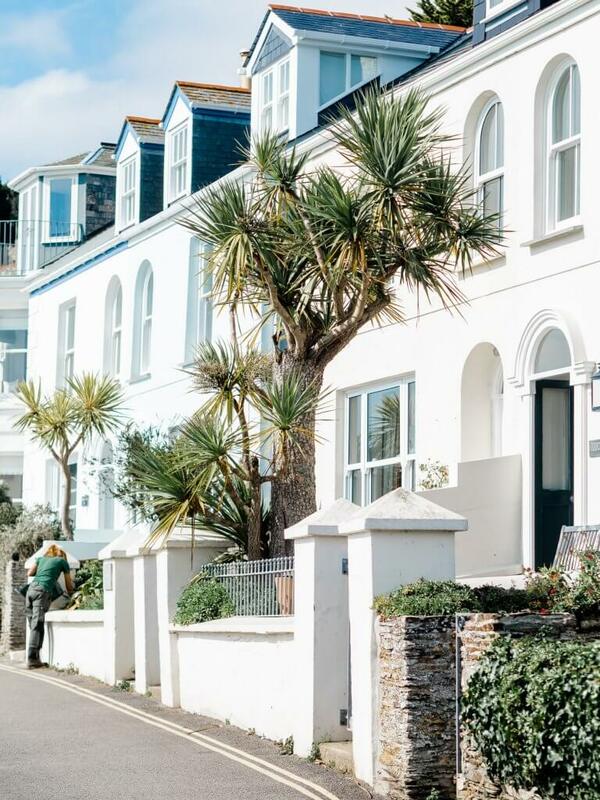 With bellies full, we decided to walk along the coast path to explore, so we set off up the West hillside of St. Mawes town, to the edge of the coast that marks the entrance to St. Mawes’ harbour, passing the quaint, immaculately decorated townhouses as we went. 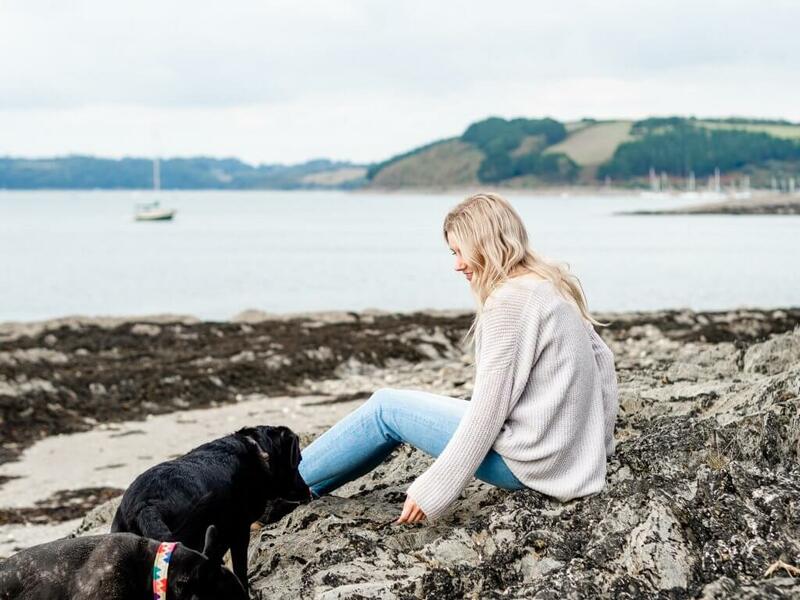 Up here perched on the cliffs is St. Mawes castle, a 16th century waterfront fortress that is open to the public as an English Heritage site (it has an outdoor theatre and is also a wedding venue too!). It faces both towards St. Anthony’s lighthouse to the East, and Pendennis Castle to the South West on the far side of Falmouth harbour. Together, these fortresses defended the Fal Estuary in Tudor times. 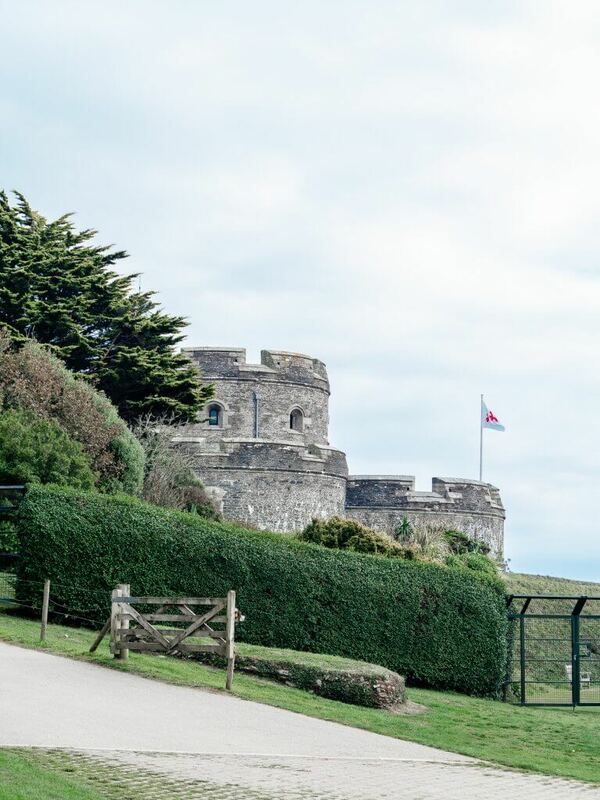 We carried on along the coast path, past the castle car park and down Castle Drive; a private lane that is home to several incredible houses… or should I say, mansions? They’re all beautiful and enormous, and lots of fun to have a nose at as you’re walking by. 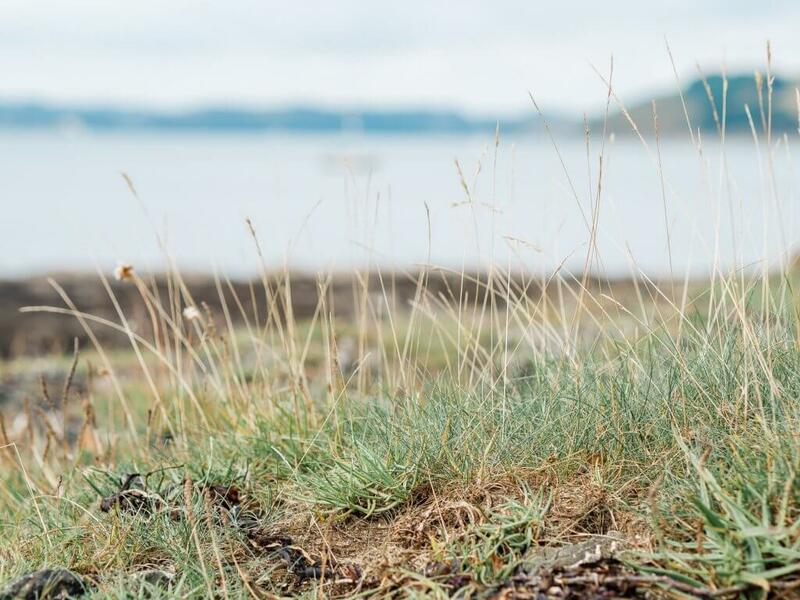 The path then opens up into fields and woodland, all that run alongside Carrick Roads (the river), with views over to Falmouth and Flushing. Along our walk, we found a small gate and decided to explore off-road. It took us down some steps and onto our own secluded pebble beach! It was low tide and this little cove looked like the perfect spot to sit and take in the scenery. 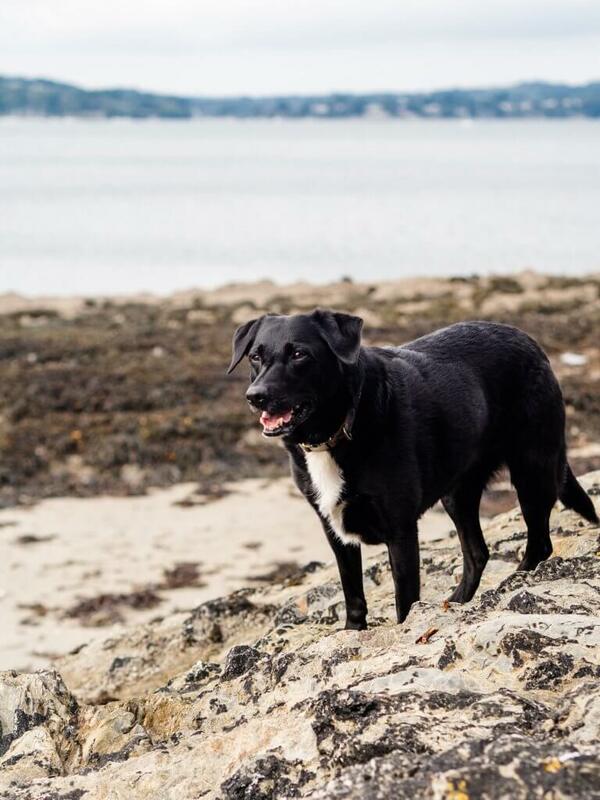 The dogs had fun running around, sniffing at seaweed and in rockpools, having a huge space to themselves to play. Meanwhile, we sat and looked out onto the boats on the river. It really was a beautiful, peaceful spot, with absolutely no one about! 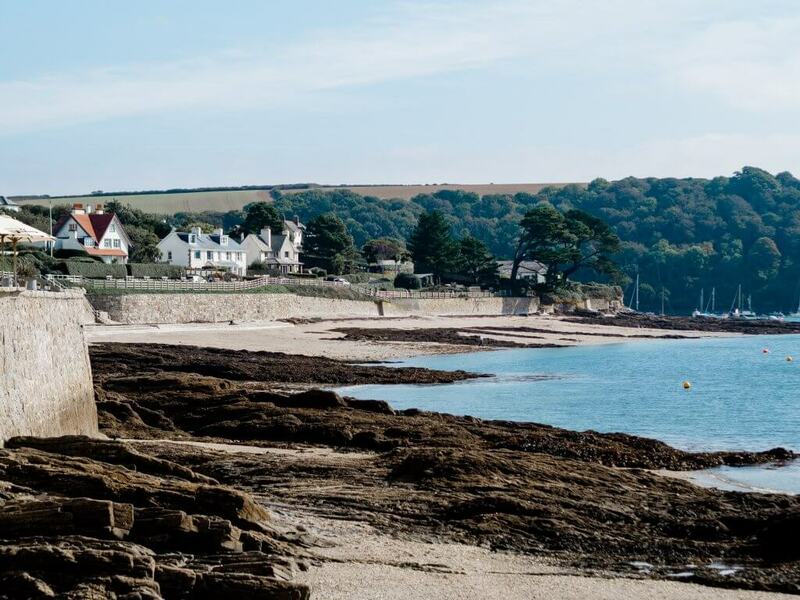 Next time we head over to St. Mawes I will definitely be taking a full picnic with me to take to this cove. You could easily spend a whole day here and go swimming in summer too. 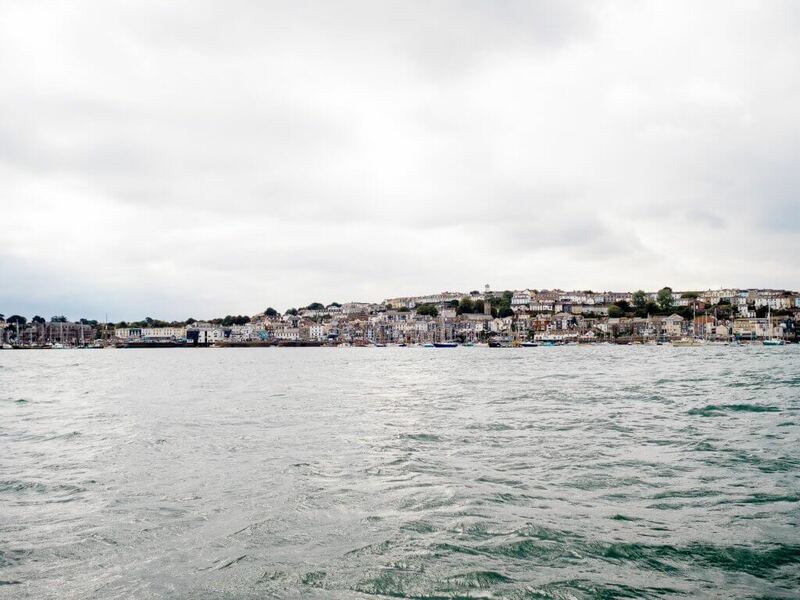 We made our way back to the town and hopped on the ferry to return back to Falmouth. The dogs were very tired from their long walk and exciting trip on the boat! 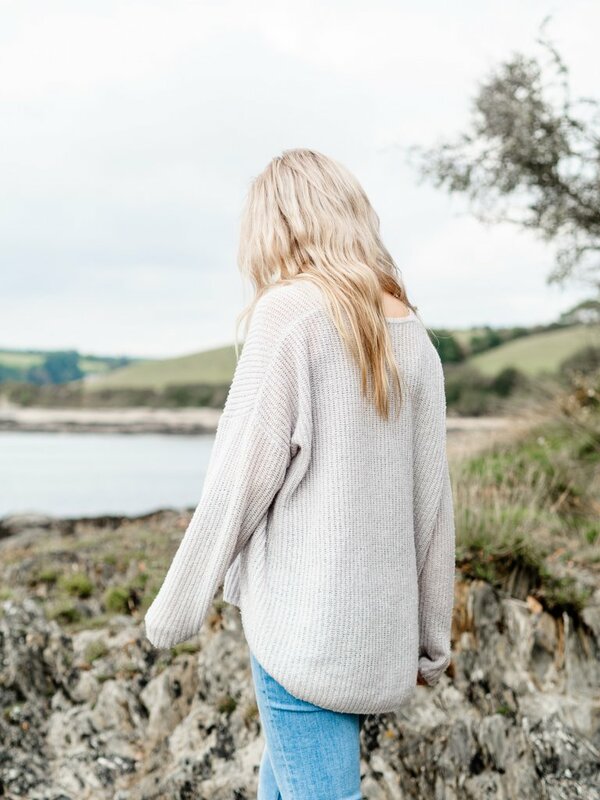 I can’t wait to head back to St. Mawes soon and get exploring more of the Roseland. I’d totally forgotten how quick it it to get on the ferry (either in Falmouth or from Trelissick) and now that I’m living much closer to both those places, it’s opened up a whole new area to explore in the coming months. 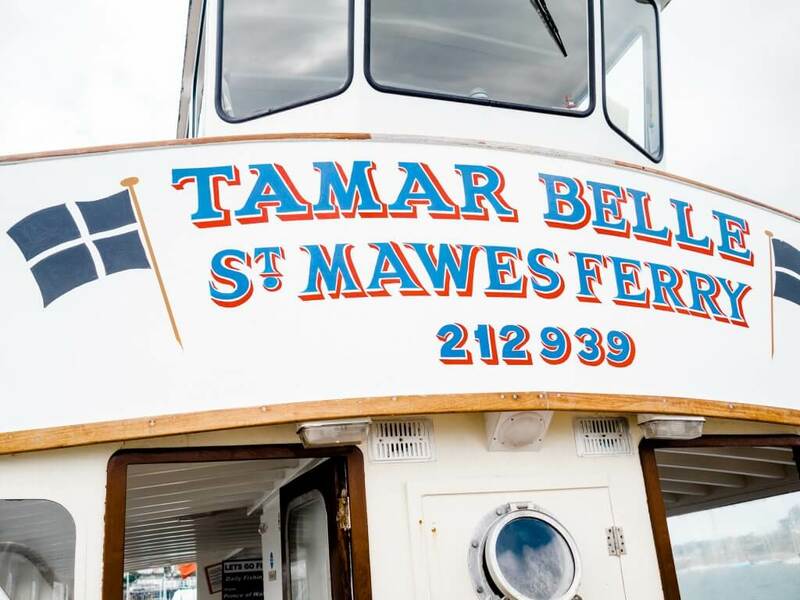 View timetables and prices for the St. Mawes ferry on their website!